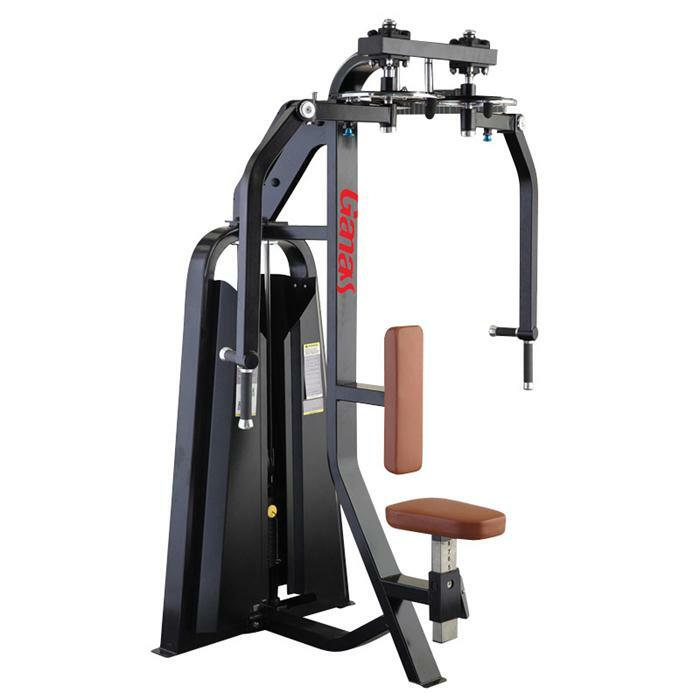 Equipped with Extra-large multi-position hand grips and easy to understand instructional placard, the Commercial Strength Training Equipment is very professional and luxury. The Luxury Gymnastics Equipment features dual independent-movement arms with upper pivots to accommodate varying arm lengths. The weight is offset to the right for most convenient access. This American PRECOR Series Professional Exercise Equipment is popular with bigger and wider cushion, which can support your body easily. The PU leather not absorbs sweat and is easy to clean. Looking for ideal Commercial Strength Training Equipment Manufacturer & supplier ? We have a wide selection at great prices to help you get creative. All the Luxury Gymnastics Equipment are quality guaranteed. 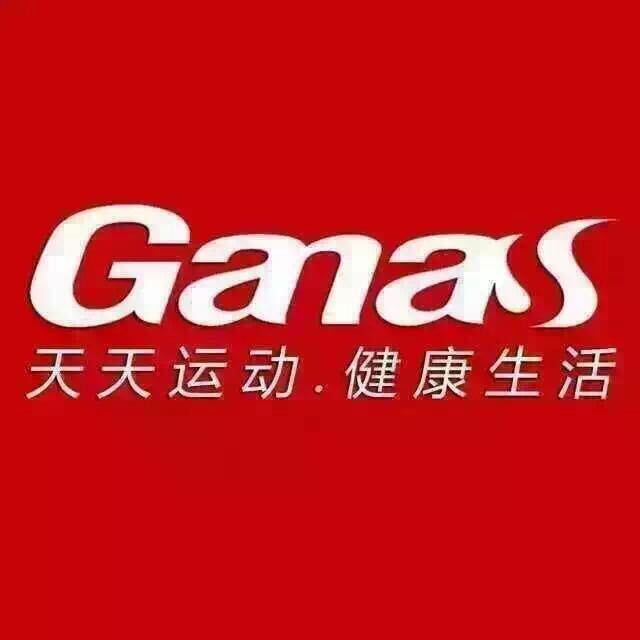 We are China Origin Factory of Professional Exercise Equipment. If you have any question, please feel free to contact us.